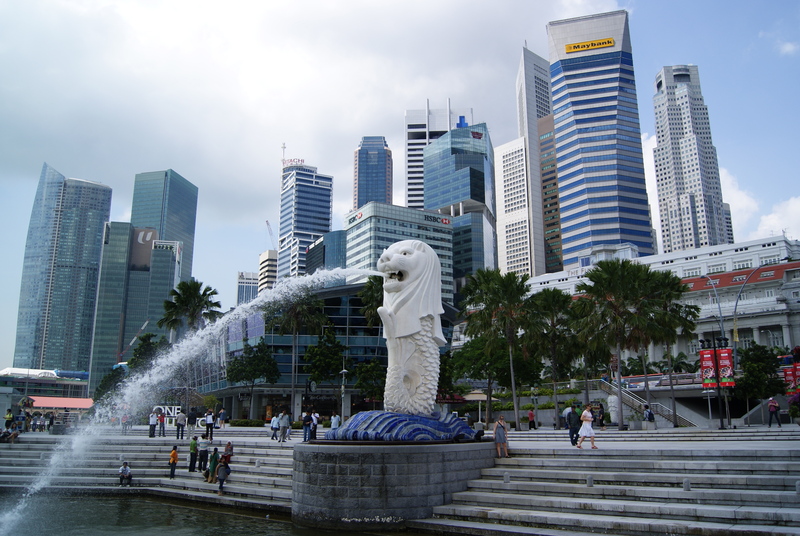 Singapore’s Law and Home Affairs Minister K Shanmugam recently announced changes passed by parliament that significantly softens the country’s draconian stance on drug use. Previously, under Singapore’s Misuse of Drugs Act long prison sentences and caning were common for even low-level drug crimes. With the recent amendments, drug abusers who have been arrested three or more times will be sent to rehabilitation programs rather than jail–assuming they face no other criminal charges. 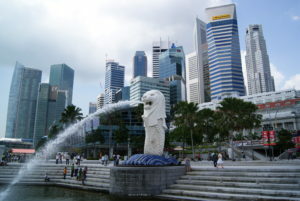 Despite the changes clearly lessening the severity of Singapore’s drug penalties, Singapore politicians from across the spectrum are claiming that the country is not softening its stance. Instead, they are claiming that the changes are a move that is based on evidence and not on softening or hardening of the Southeast Asian nation’s stance on drug policy. “I am concerned that this approach may be perceived to be soft, a slap on the wrist, and may send the wrong signal to those tempted to experiment with drugs,” MP Chia Shi-Lu said.